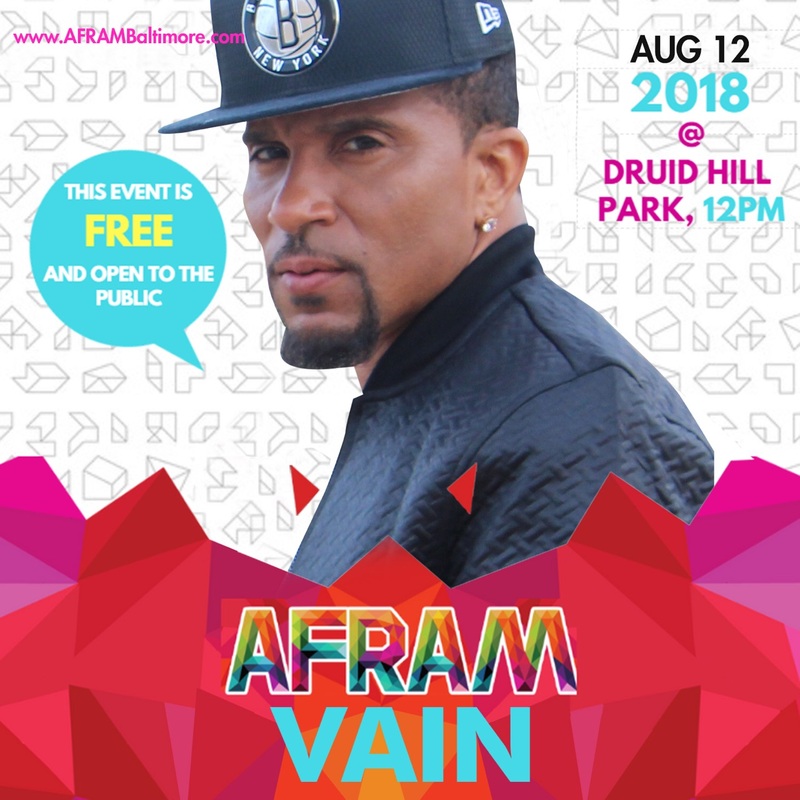 You can see Vain performing his new single at the Afram Music Festival in Baltimore, MD on August 12th. 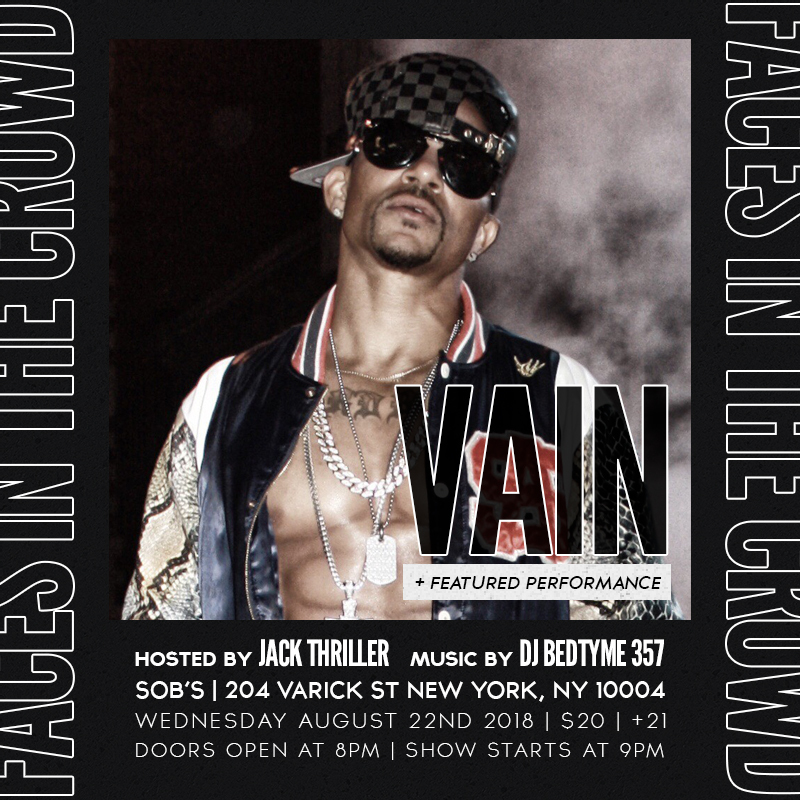 He will also be performing at SOB’s in NYC on August 22 and at the Source 360 September 6-9th in Brooklyn, NY. 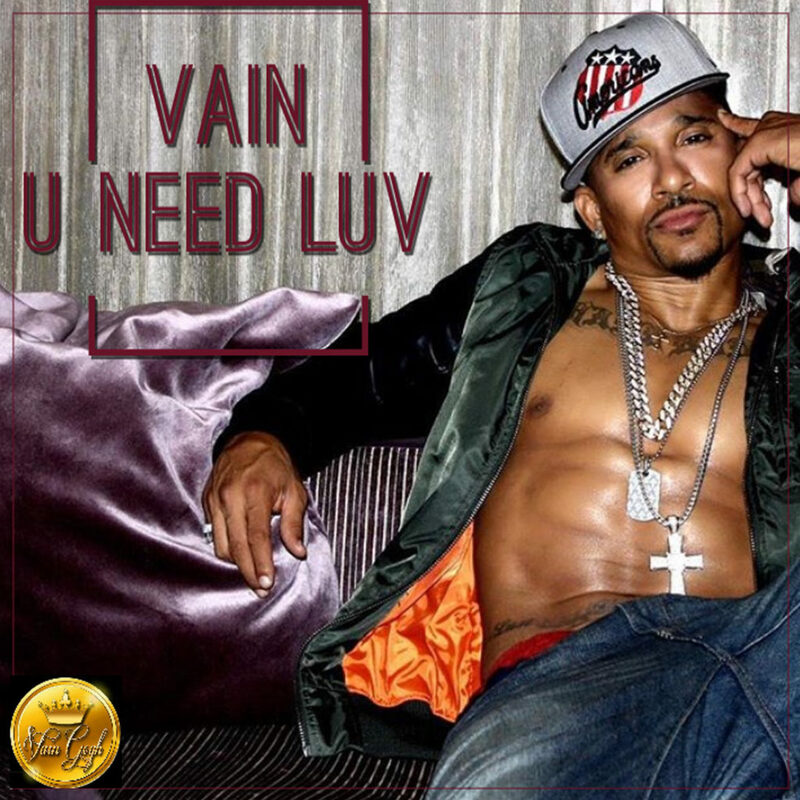 So impressed with you and your music.